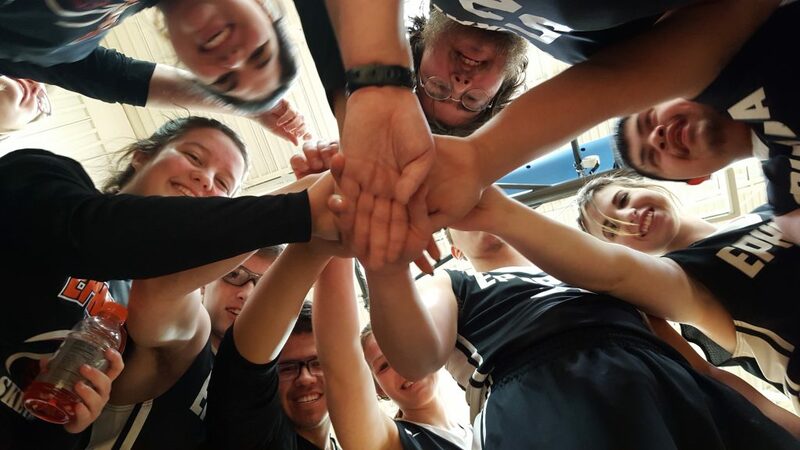 Special Olympics Washington is looking for volunteers to serve on Area Leadership Teams around the state. If you’re interested in one of the below ongoing volunteer opportunities, please sign up for a 30 minute informational webinar on Wednesday, May 10 at 5:30 pm. Are you passionate about inclusion? Do you have a desire to see people of all abilities in meaningful leadership roles in the community? Are you comfortable communicating and working alongside people with diverse skills and/or behaviors? If so, serving as an Athlete Leadership Liaison may be a great fit for you! Download the AL Liaison Role or sign up for the webinar to learn more. Interested in helping families of people with disabilities connect to needed resources & supports? Are you comfortable listening to family concerns and helping them find answers? Are you able to organize information and communicate with multiple people on an ongoing basis? If so, you may be a great fit as a Family Support Coordinator! Download the Family Support Coordinator Role overview or sign up for the webinar to learn more. Email or call Chara McElfish, Director of Program Initiatives at Special Olympics Washington: 206-681-9364.